Well, this time I planned tak­ing the Olym­pus OM-4Ti with me in on a hik­ing trip to South-Tir­ol — besides my work­horse, the Olym­pus OM-D E-M1. 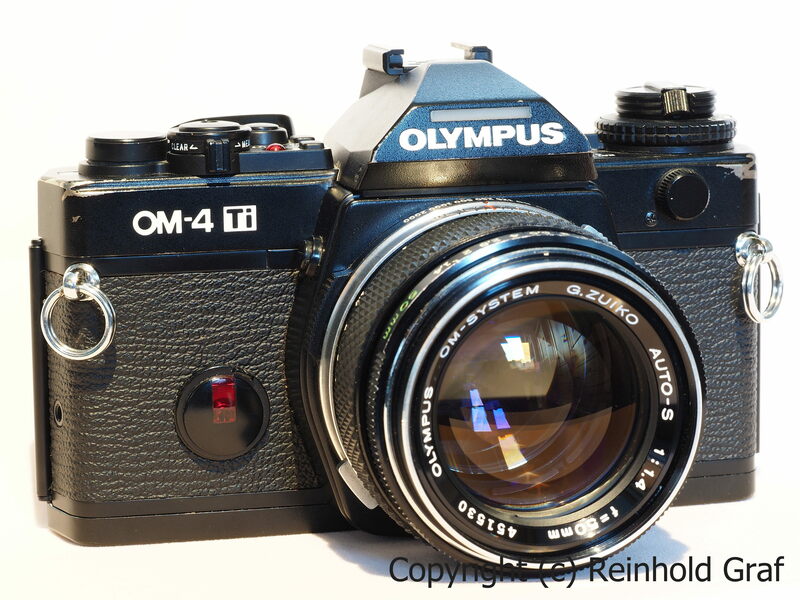 Planned it and pre­pared it and … while test­ing if finally everything works fine … the OM-4Ti refused to fire. Bat­ter­ies changed, read­ing the manu­al, search­ing the web … noth­ing worked and I finally had to accept that this beau­ti­ful wun­der­werk will not go with me. So here I can close this short post, as this combo will not be in the focus this time. I searched on the web for a repair shop in Ger­many and found the legendary OM-Dok­t­or in Ham­burg. Long story short … par­cel is on it’s way to repair this cam­era. Grabbing anoth­er OM out of the cam­era case — this time an OM-2 spot/program. But this is anoth­er story.